KakInfotech offers Fedora Linux Operating System for VPS and Dedicated Servers for different locations throughout the world. 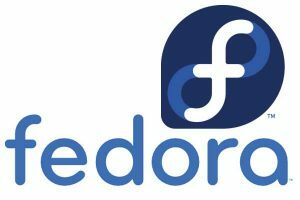 Fedora is developed by the mainly Open Source community and fully supported by REDHAT, Fedora distribution offers the most latest version of the software and numerous major innovations for developers (SystemTap, Python 3) as well as most for system administrators (NFS4, btrfs, …). Fedora OS is installed with a SSH daemon only. Kakinfotech offers a stable and tested version of Fedora Server distribution platform for Server. It may possible that some of the variants may not be compatible with Dedicated Server or VPS. For more details, Please cross check the server order page and detail page.